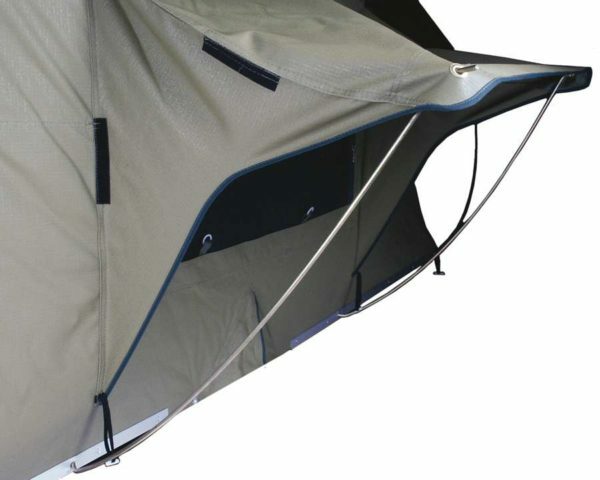 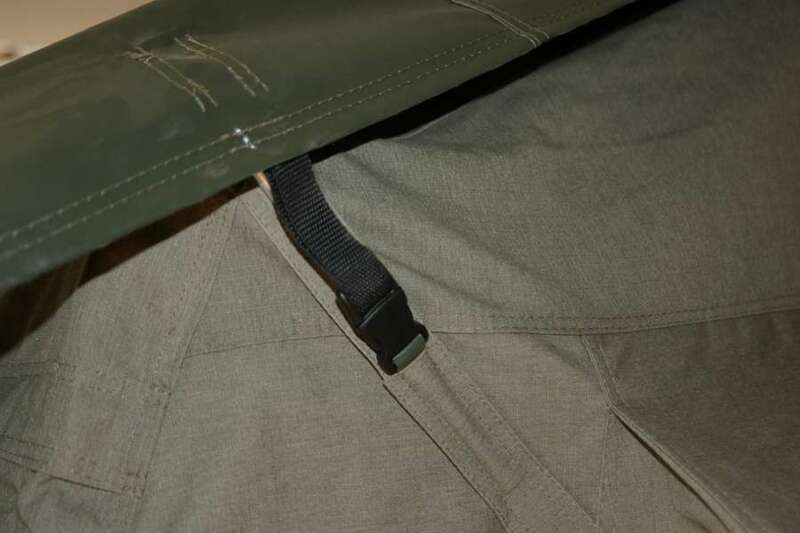 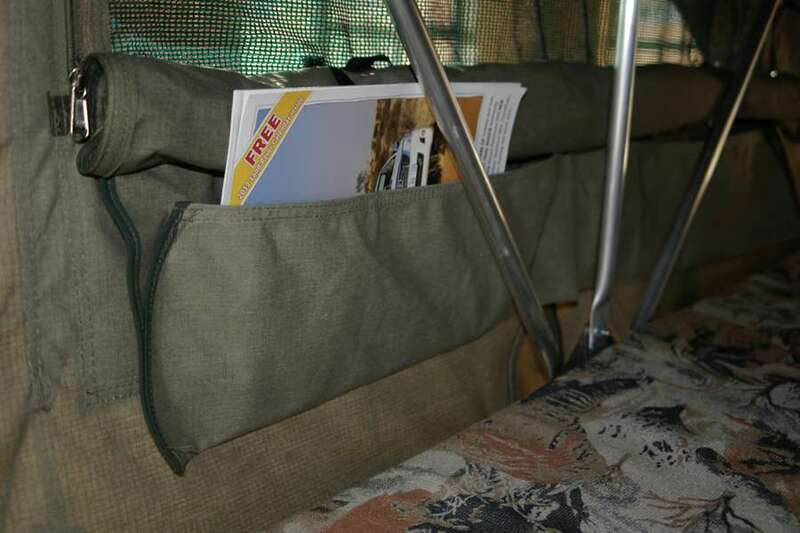 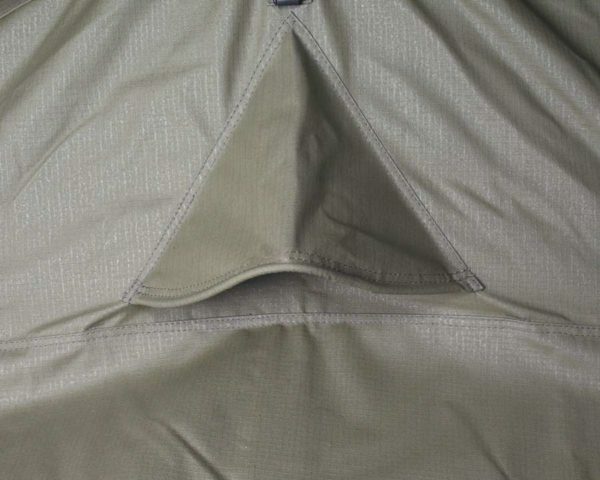 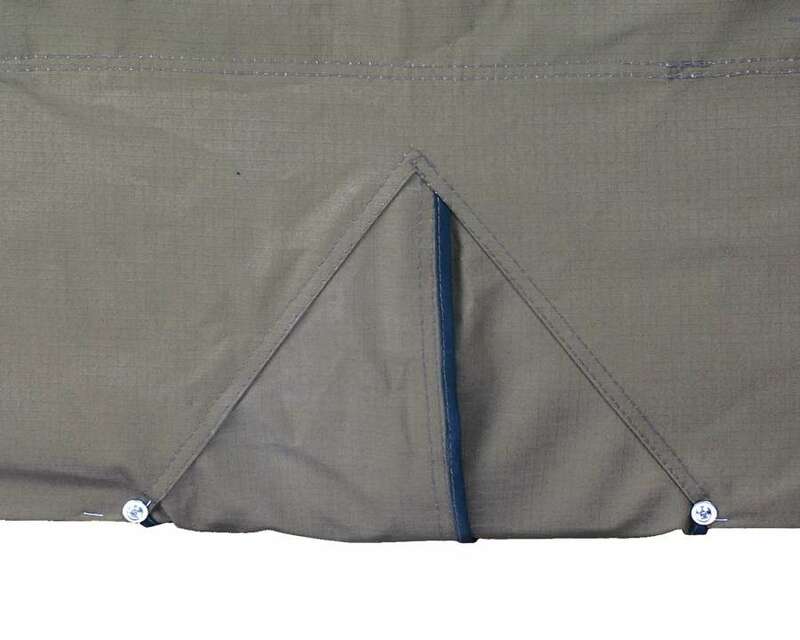 This tent uses the same quality materials and production process as the Serie III, but with the added feature of a sewn-in covered tent entrance. 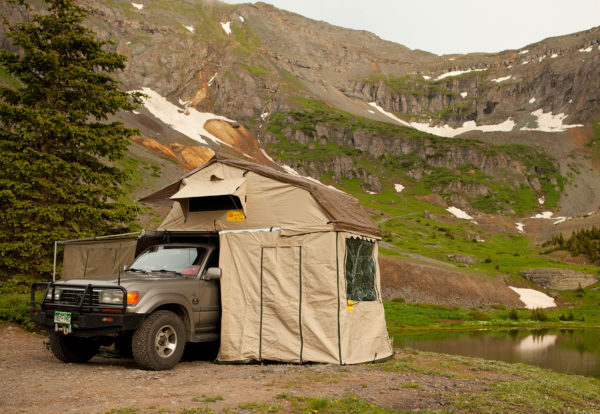 The Xklusiv tents come standard with an add-a-room that slides and hooks into place. 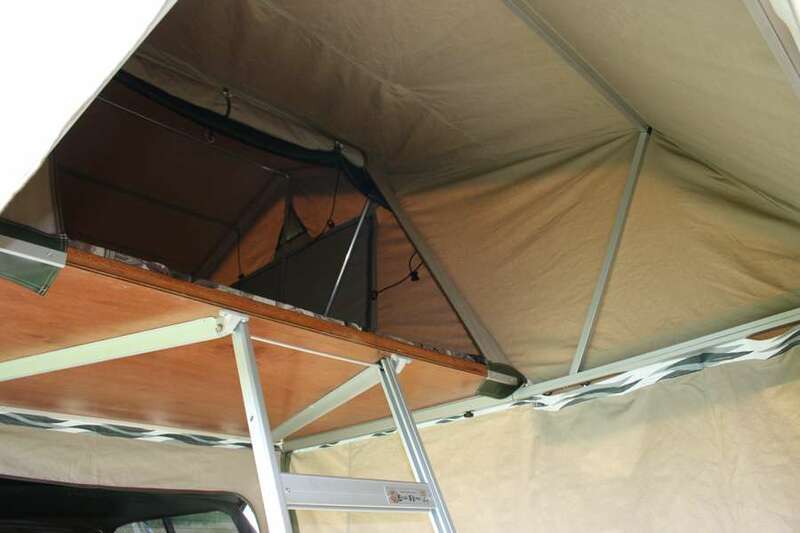 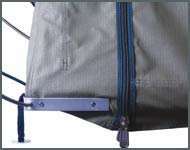 The aluminium slide-out mechanism creates an add-a-room length of 200cm x the width of the tent. 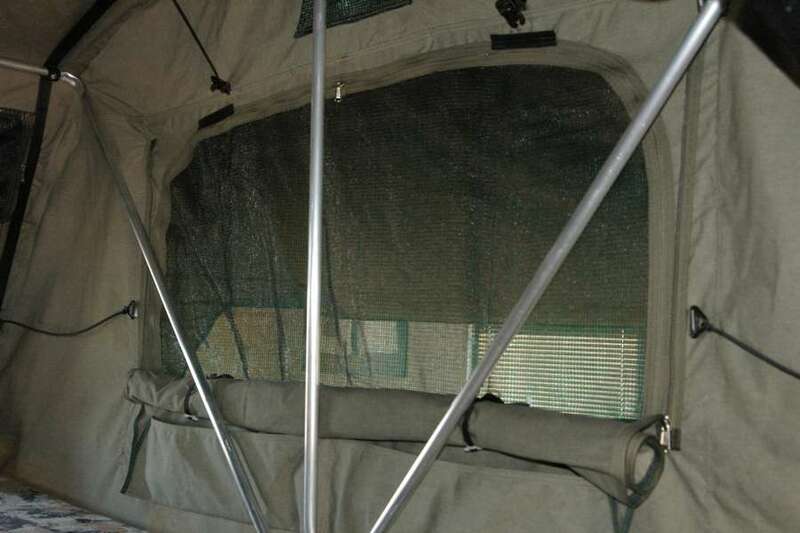 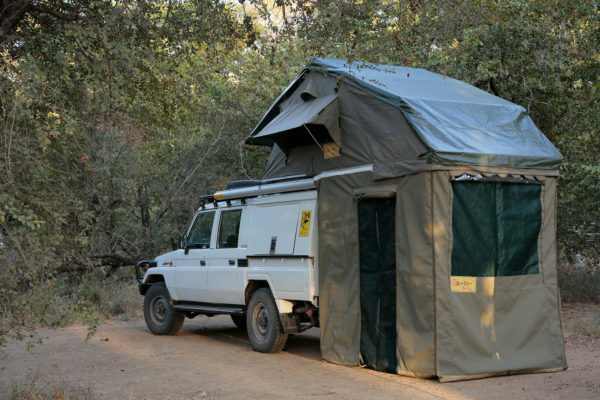 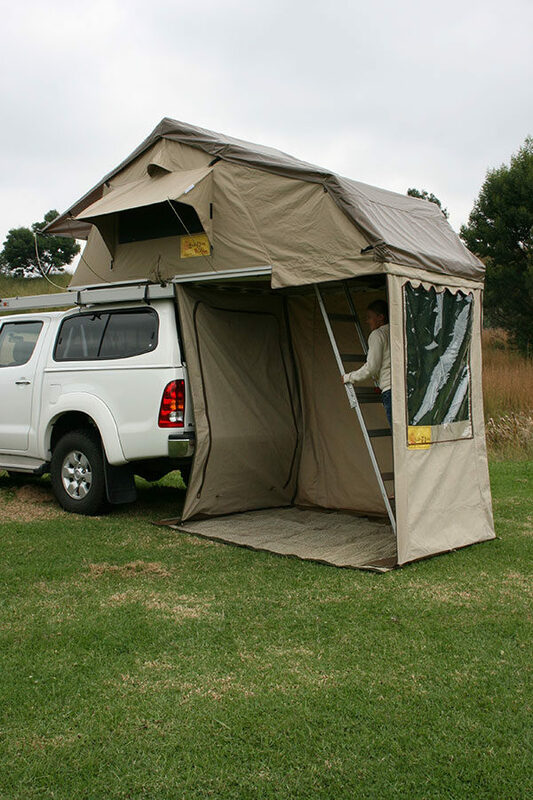 The add-a-room ripstop canvas panels are made to height and come with a full opening door and wheaterproof window with musquito net, zip-open rear panel and ground sheet. 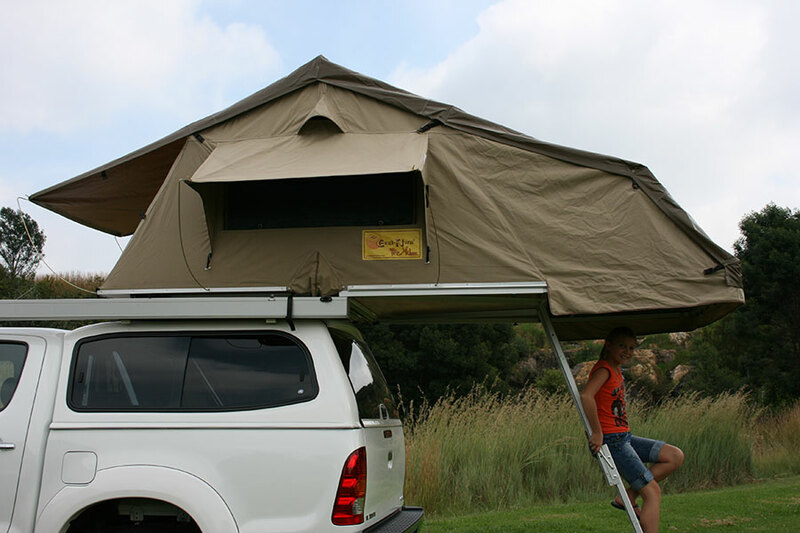 The Eezi Awn Xklusiv Tent come complete with Add-a-room which is 2 metres long x the width of the tent, and a ladder with built-in extension footpiece giving a maximum length of 235cm.